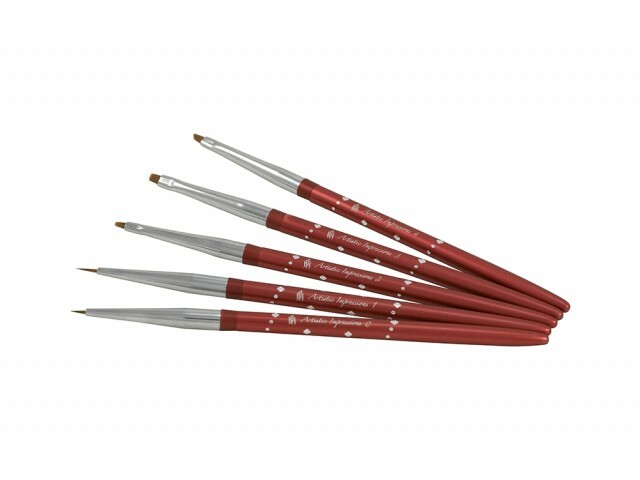 iBi’s line of brushes express your passion for style and Perfection, with color coded anodized aluminum casing embedded with unique rhinestone designs, these are a must have for all nail technicians looking not only for the perfect application but the style that goes with it. 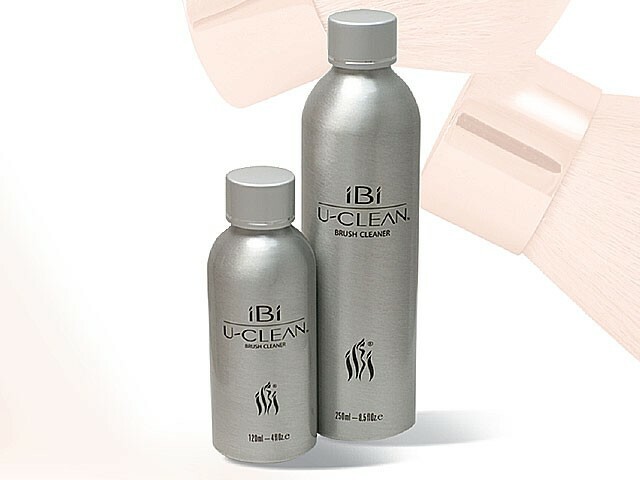 Whether its Gel, Liquid & Powder or way out 3D nail art,the iBi line has it all with the perfect selection of natural and synthetic bristles for Consistantly stunning nail enhancement applications. 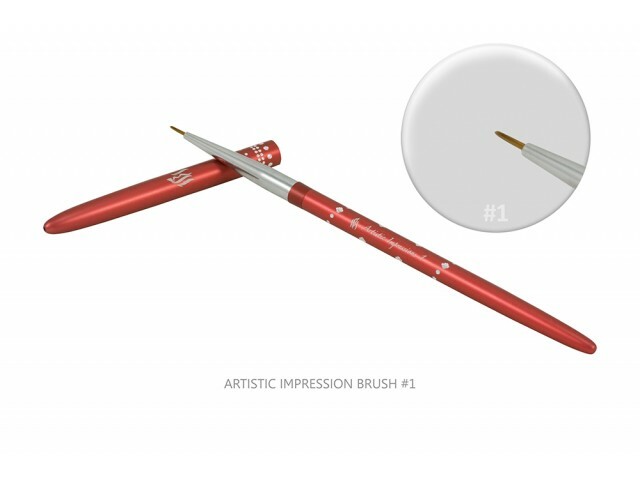 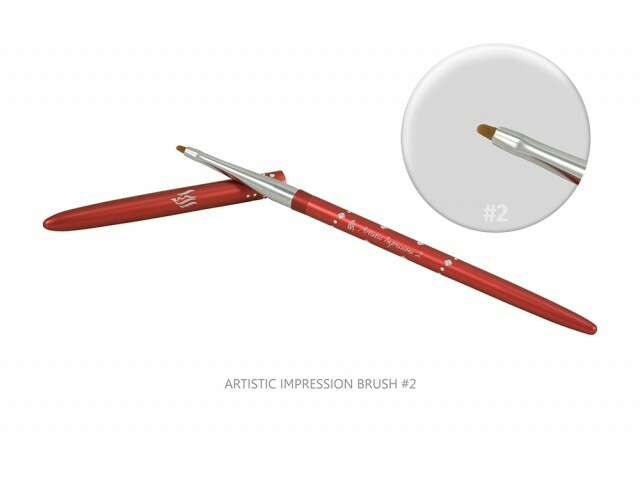 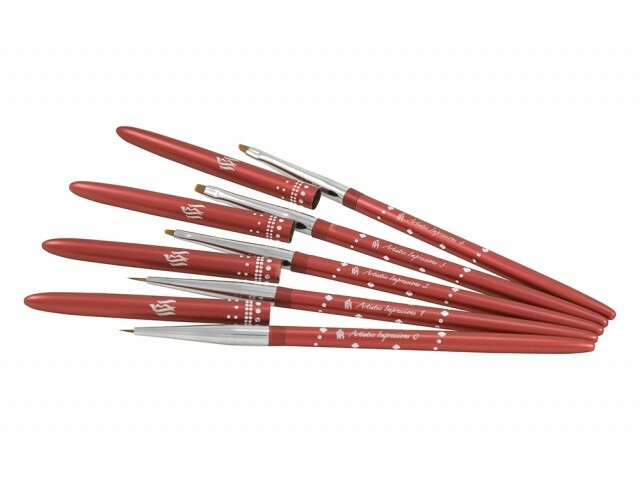 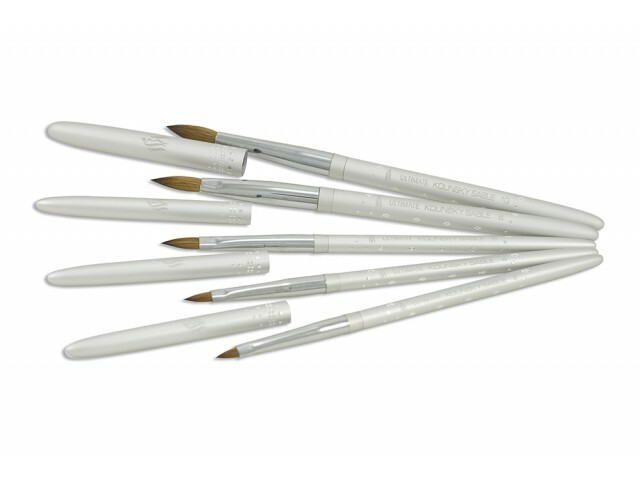 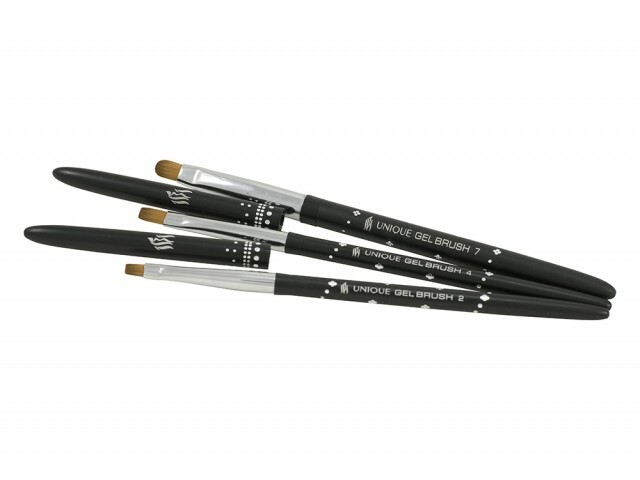 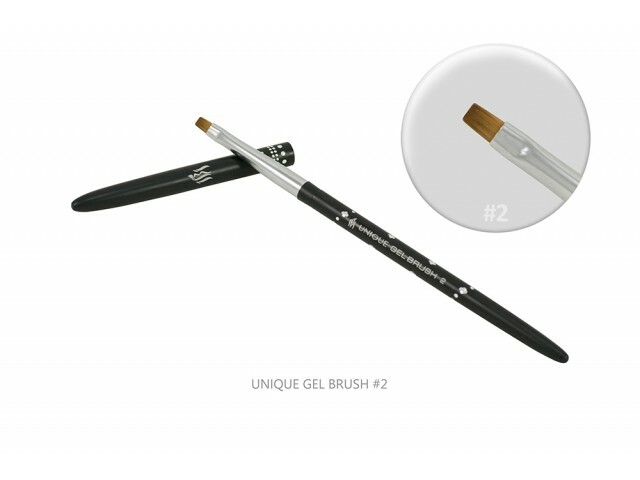 IBI Gel Brushes are developed from a mix of synthetic bristles that insure flexibility, resilience and unique ability to control, carry and distribute the product evenly to your clients nails. 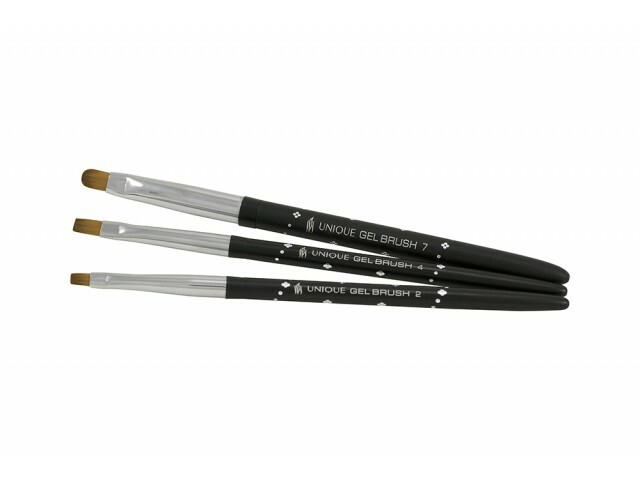 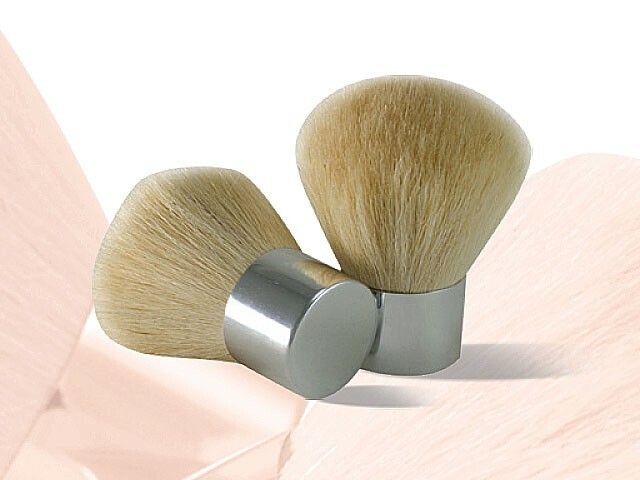 Brush tip are shaped square for the perfect smooth application making it an indispensible part of all gel applications. 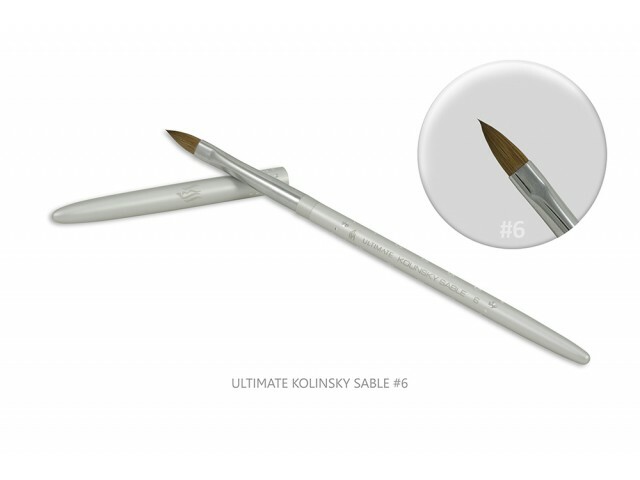 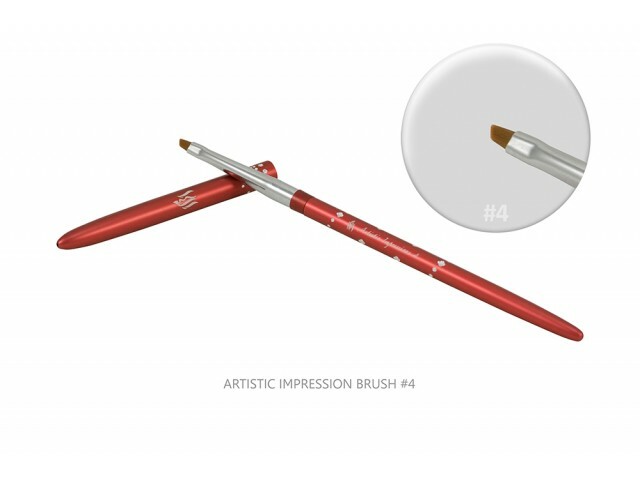 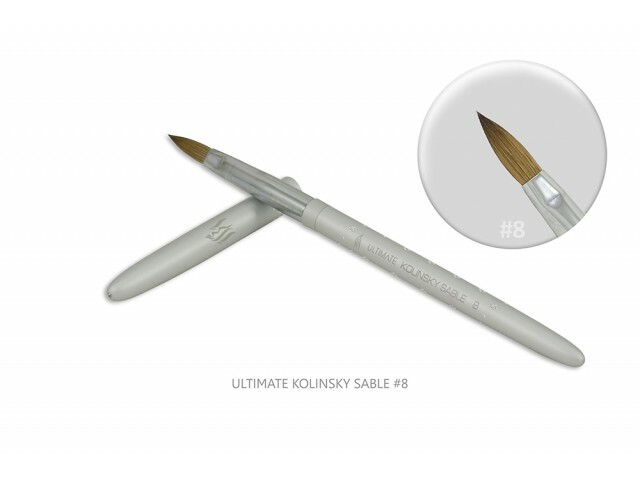 IBI Acrylic brushes are made exclusively from 100% pure Kolinsky and are the perfect choice for Acrylic overlays and sculpting. 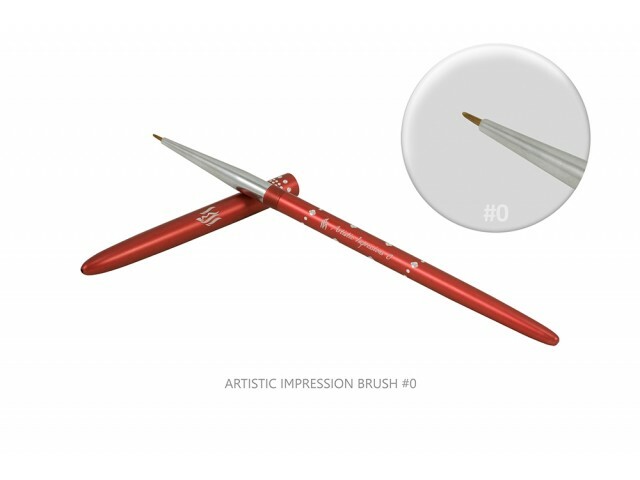 Designed with a large belly that allows the technician to dispense liquid into the product as they work for a smoother finish and a perfect point that makes it easy for sharp smile lines and precise design work. 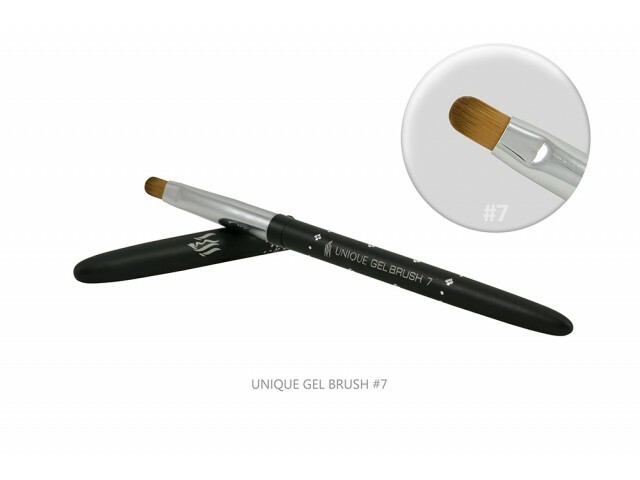 Elegantly designed to match all your salon products and manufactured with soft fine bristles with a small alloy handle making this brush ideal for cleaning excess powder or dust from nails and counter tops. 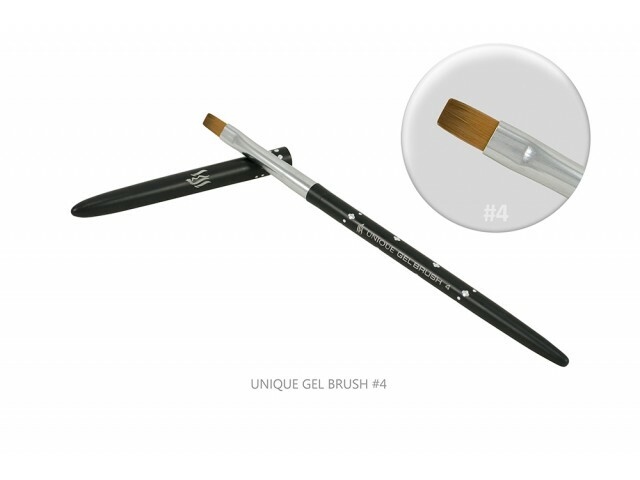 U-CLEAN Brush Cleaner is designed to gently remove acrylic and gel residue from nail brushes without damaging the brush bristles.